How did your legislator vote on women’s issues? Check out our scorecard to see how your house rep and state senator voted on important reproductive freedom-affecting issues! 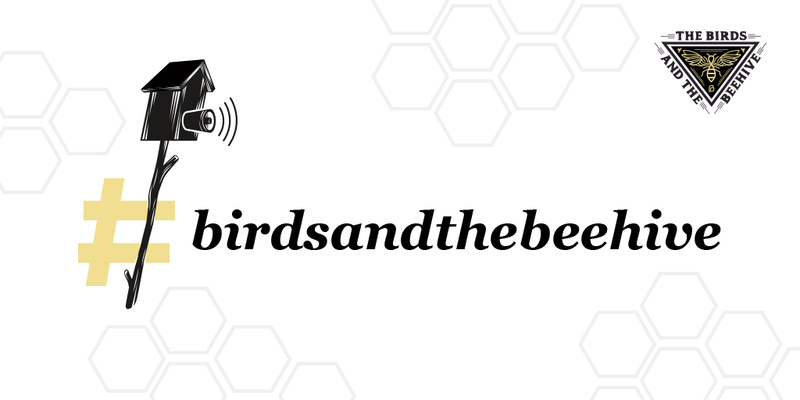 Find your legislators’ twitter handles here then tag them in a twitter post about how they voted–be sure to use the hashtag #birdsandthebeehive. H.B. 205 is part of the national agenda to cut access to abortion. Rep. Lisonbee’s bill includes an unconstitutional abortion ban. After a motion by Rep. Fawson, the bill passed the House without any debate on the floor. Currently waiting for a floor vote in the Senate. Instructs the State to apply for a Medicaid waiver to provide affordable family planning services and information to low-income women in the insurance coverage gap. Passed, funded, and on to the Governor’s Office for his signature. H.B. 156 would have provided six weeks of paid family leave to executive agency state employees, after the addition of a new baby to the family. Paid parental leave leads to better outcomes for parents and the child. H.B. 228 requires school districts and charter schools to provide child abuse prevention training and instruction every two years. Passed both houses and on to the Governor’s Office for his signature. Encourages the State Board and schools to implement restorative justice programs to help student stay in school and deal with challenges in a more constructive and healthy way. A House resolution only and did not go to the Senate. Passed and is on to the Governor’s Office. Would have created the Utah Commission on Fatherhood and Healthy Relationships to develop programs that promote men’s health and healthy masculinity with men and boys to reduce acts of aggression and violence. Killed by the House. See the vote here. Be sure to thank (or not) bill sponsors listed in parenthesis.